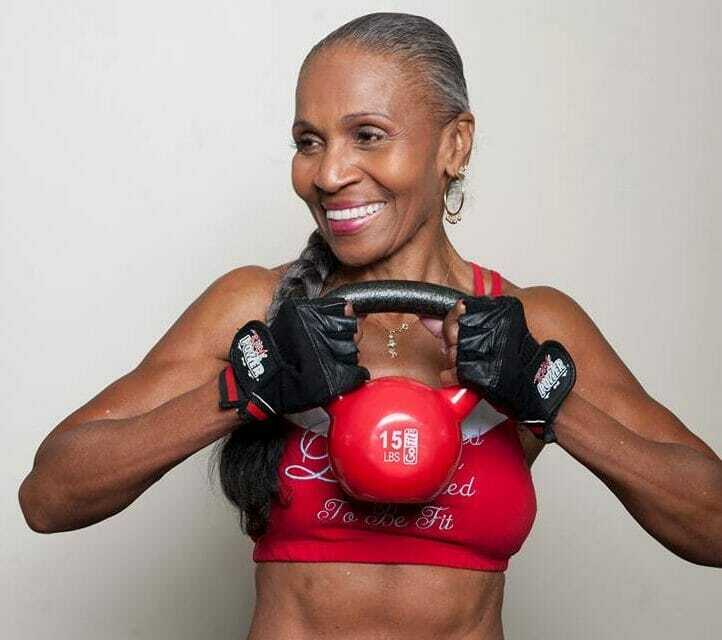 Ernestine Shepherd is 81 years old woman and is the oldest competing female bodybuilder. 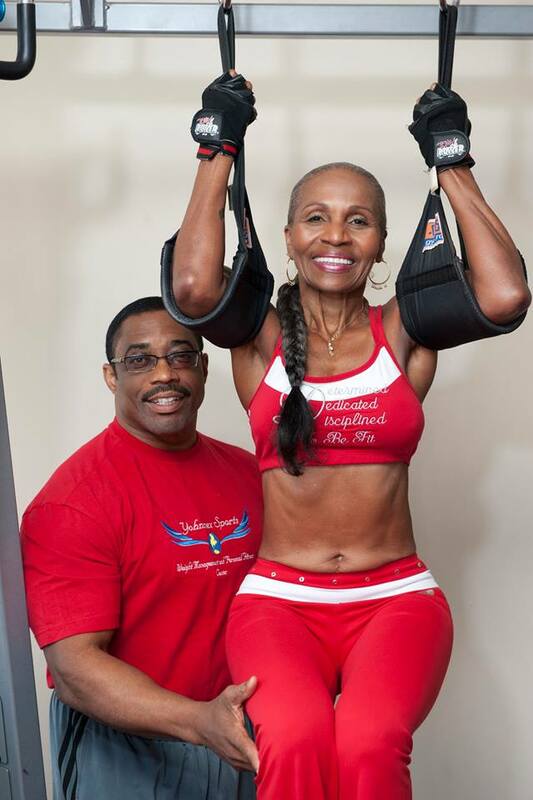 This iron-pumping grannie from Baltimore fitness-savvy Guinness World Record holder is the picture of aging gracefully. Her website states that it wasn’t until the age of 56 when this school secretary decided that a sedentary life wasn’t for her. 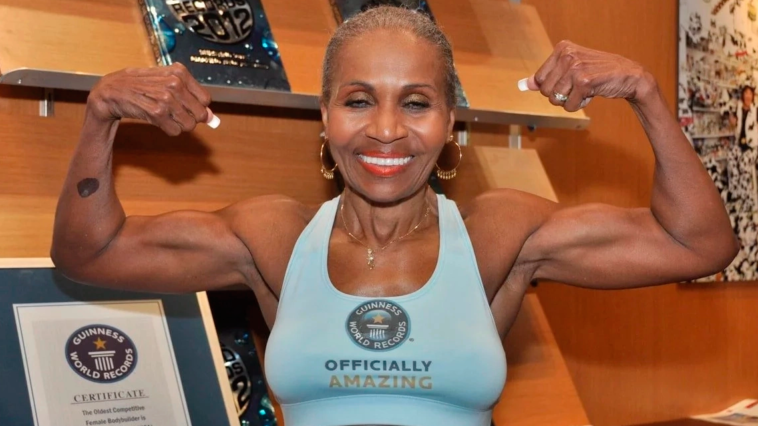 At 71, Shepherd started training for her first bodybuilding competition—and placed first, even though she was up against women far younger than her. And she’s gone on to win 2 bodybuilding titles since then. She also became the record holder for being the Guinness World Record’s oldest competitive bodybuilder in 2010 and 2011. Ernestine wakes up at 3 am every day; she runs 130 km per week; and she eats a highly regimented, calorie regulated diet of boiled egg whites, chicken, veggies, and a whole lot of water. She strength trains four days a week, boasts a lean 10 percent body fat, and inspires other older women (and men! ).